Two lil Thompson model 240 Take-Along boats will be displayed at the Minneapolis Boat Show 19-22 Jan. 2017. 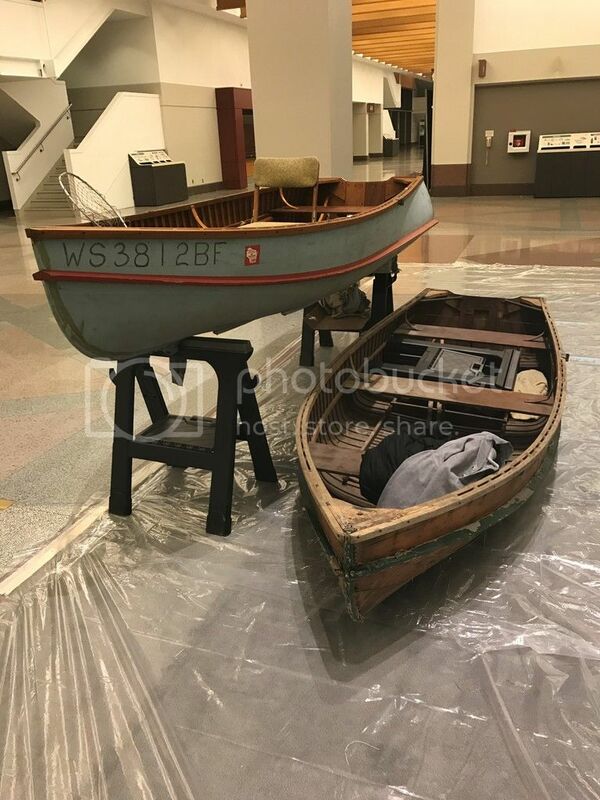 They will be part of the Antique & Classic Boat Society display in Lobby D. These Take-Alongs will be a BEFORE and AFTER theme. One is junky and needs major restoration and the other one is actually in mint, original condition. Come see the classic watercraft at the Show! Thanks Andreas. 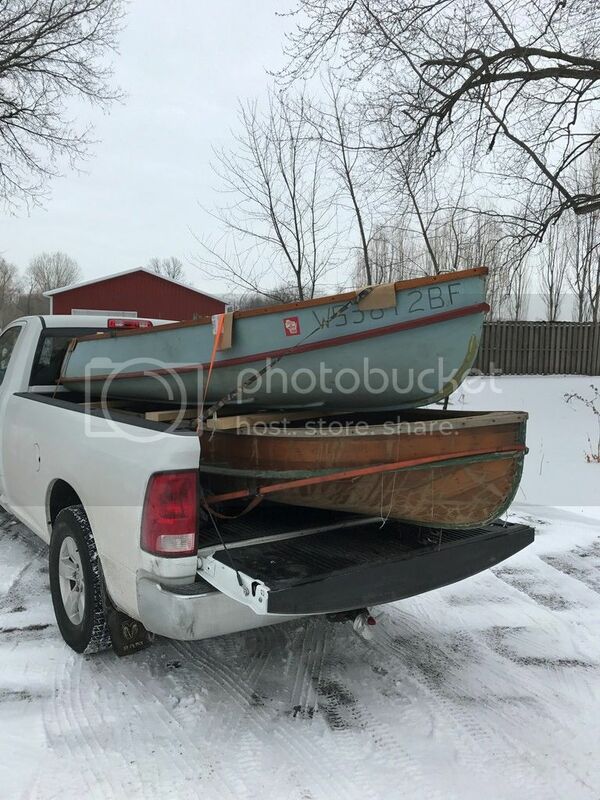 That's just the kind of boat I'm looking for. Sorry, but I don't do social media sites.